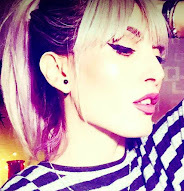 Today I'm talking about a product which made my June favourites last month. It is a hair care product and I have bought it from my salon. Last time I was there for my haircut, my hairdresser notices so much damage on my hair, so he suggested me to start using this mask. 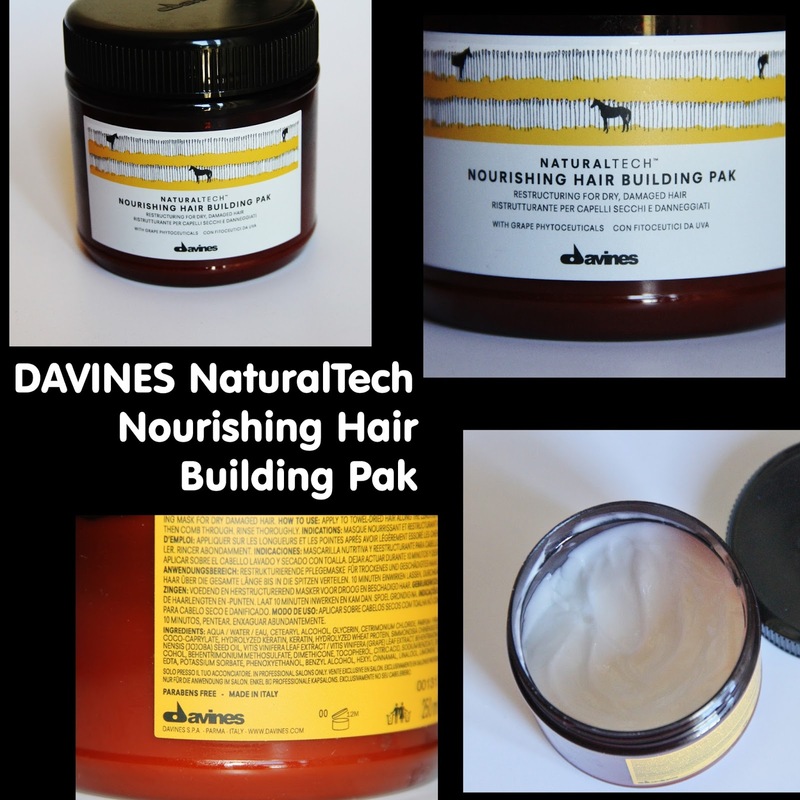 The brand Davines is exclusive to salons, you cannot find it in any other stores, and from what I know it is an Italian brand. It is quiet pricey but definitely worth. "It restructures and nourishes the hair shaft leaving the hair soft, shiny and full-bodied." Evenly apply 15 gr. of product to lengths and ends. Leave on for 10 minutes according to the hair's condition, then comb. Rinse thoroughly and style. Treatment with Nourishing Hair building Pak can be repeated any time you wish according to hair needs. I usually use it every shampoo. I leave it on, for 30 minutes, then I was it off, without apply any conditioner. I've been using it for a month and I can see a small improvement on the damage hair. It feels good when I leave it on. What mask do you use for your hair? 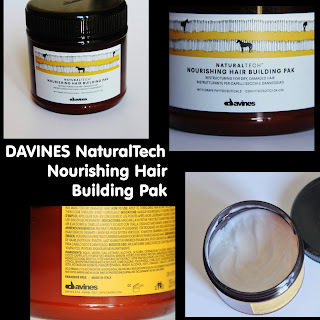 Have you ever heard of the brand Davines?